4 Luxury en-suite rooms in a historic house close to Boscastle with a beautiful 3 acre garden. Home grown and locally sourced produce. Gold award-winning Orchard Lodge offers chic, contemporary accommodation in the historic village of Boscastle. Guest room in private house 5 mins from Boscastle harbour. Choice of breakfast. 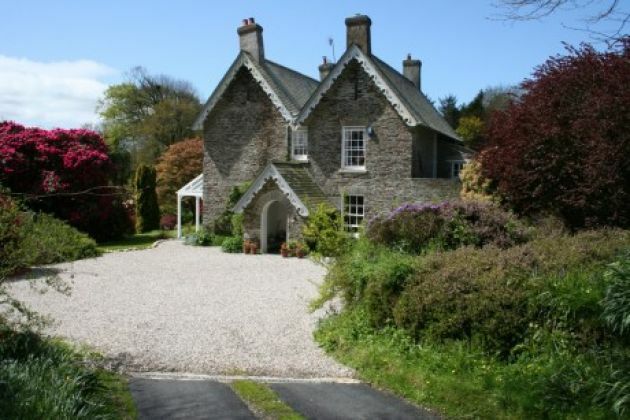 Beautiful Georgian house on the edge of Boscastle, close to the harbour and only a 5 minute walk to the coast path. Totally refurbished, The Avalon offers 5 Star with new GOLD Award accommodation, fabulous views and a perfect location within Tintagel Village. Award winning Slate and Stone B&B and S/C Studio in Beautiful Boscastle. Four Star Gold and Enjoy England Breakfast Award. Central for all amenities. 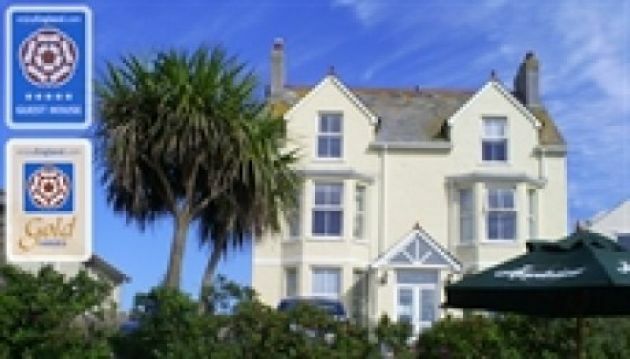 Wonderful panoramic sea views.Sunsets.300yds from coast path.Private car park.Spacious breakfast room with sea views.